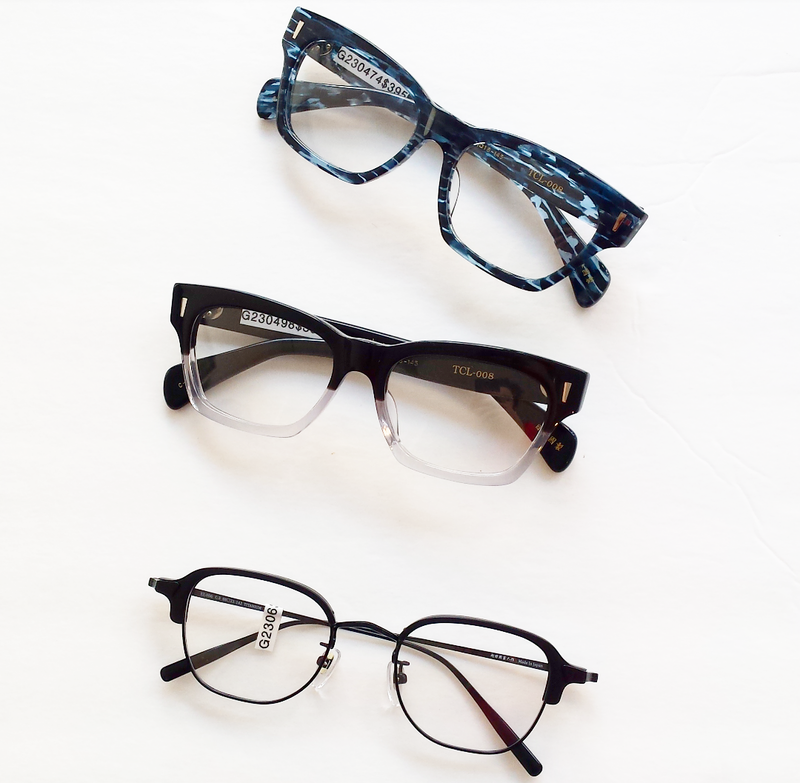 With their sleek design and light-as-a-feather flexible titanium, Waza frames are a beautiful frame choice for all kinds of faces. These classic beauties combine finesse with sturdy construction and serve an overall look of sophistication and good taste. 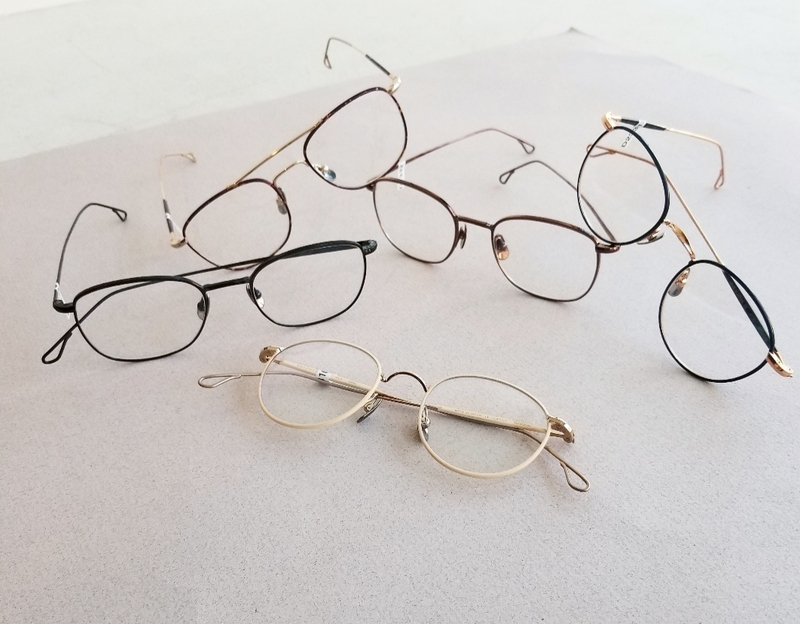 In the last couple, of weeks, we’ve expanded our collection of contemporary eyewear to include a handful of pieces from handmade Japanese brand Ricestone. 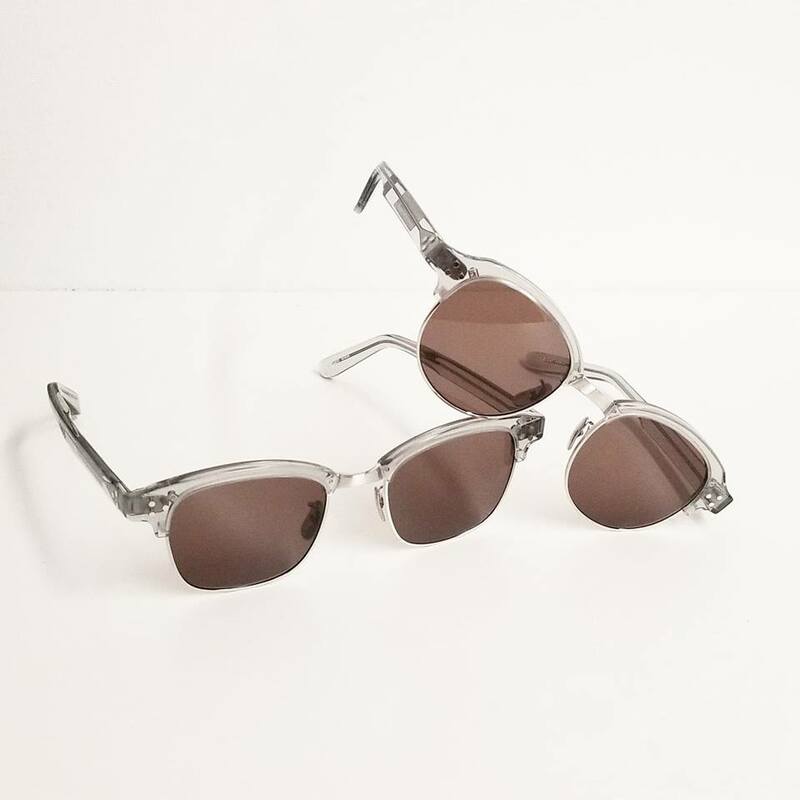 With a range of metals, combinations, and full acetate frames, they’ve got a little something for all tastes. 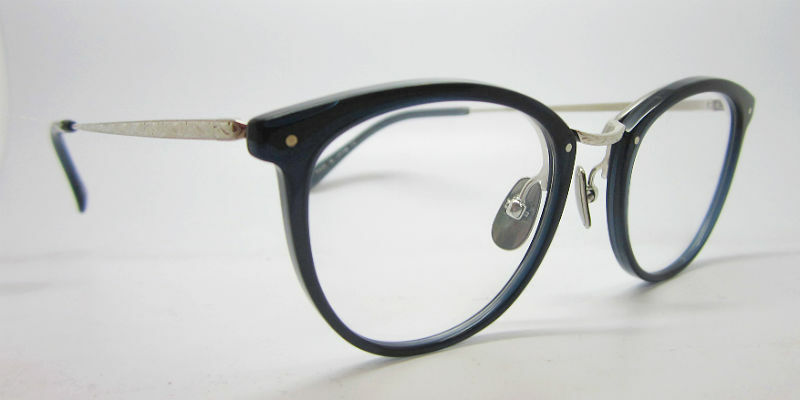 Ricestone frames are a fantastic, lightweight option that perfectly on a shallow bridge. 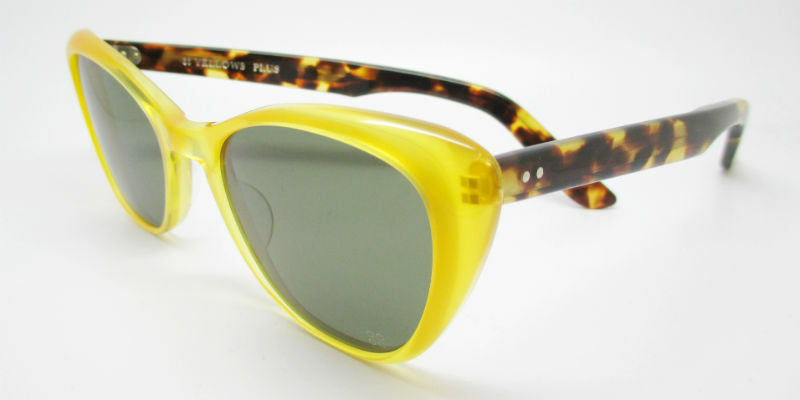 Spring has just officially arrived and so have some new Yellows Plus frames from Japan. Lots of new sunglass styles as well as regular glasses. 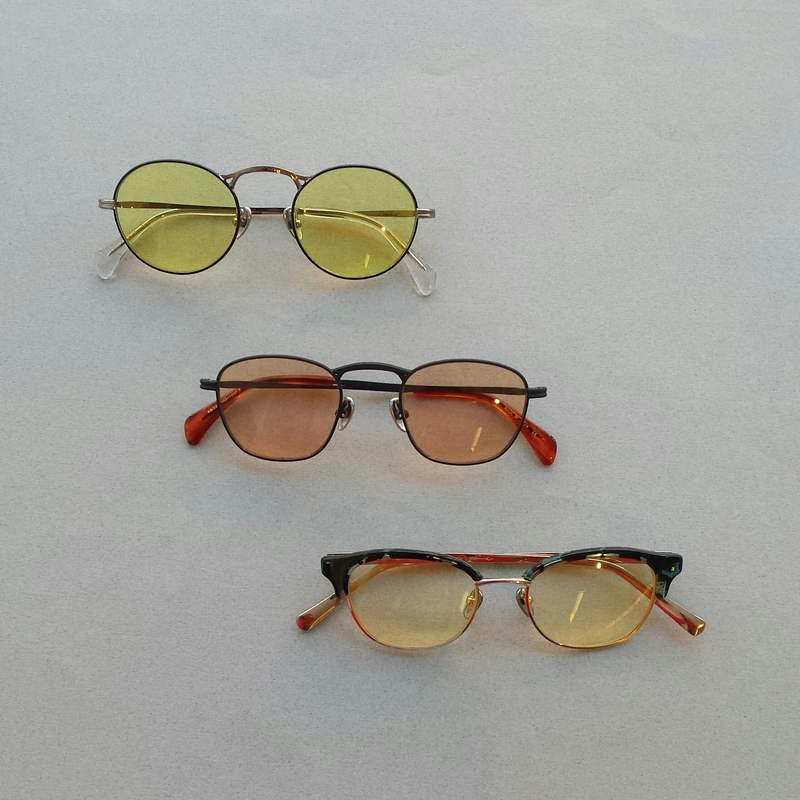 There are shapes for everyone; round, cateye, double bridge, over sized, as well as colorful acetates, purple, yellow and tort! Come on in to check out the entire collection! Yellows Plus out of Japan has recently come out with some new models for their 2014 collection. They now come in gorgeous new colours including “crystal navy” and “yellowish green” which are very subtle if you’re looking for a pop of colour without being too outlandish. Here are some new additions to our Yellows Plus collection. 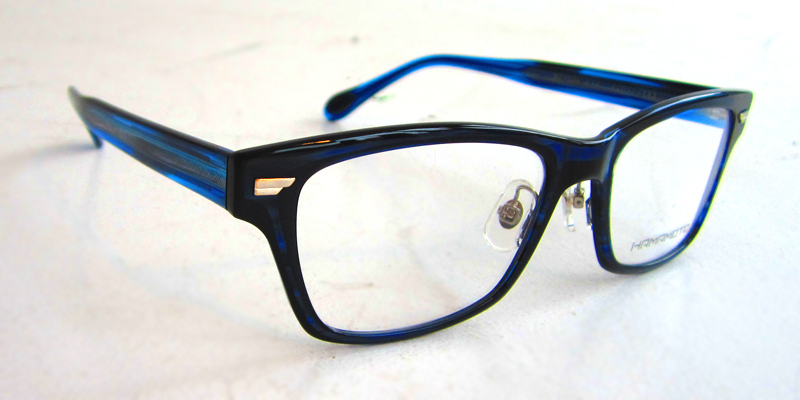 Hand-made in Japan, Yellows Plus combine gorgeous plastics with metal temples. 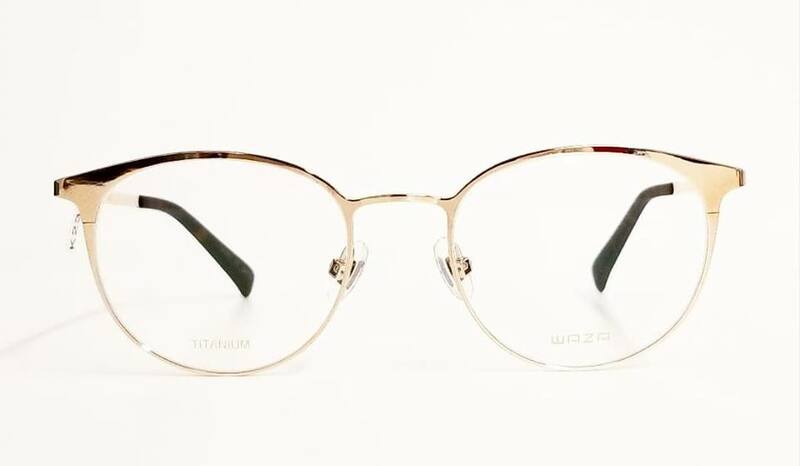 These hard to find, deadstock Matsuda frames are 100% Japanese Titanium. 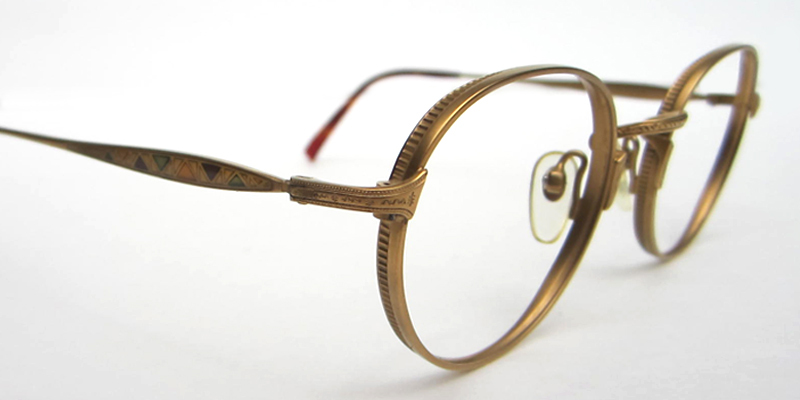 Each frame has unique detailing etched into the Titanium. Recently added to our shelves are Hamamoto and Hamamoto’s Waza collection. 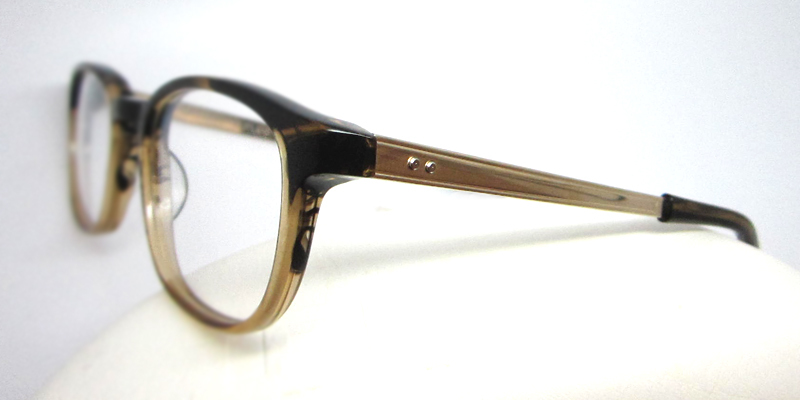 Hamamoto is made in Japan and combine both titanium and acetate to create beautiful, strong, and long lasting frames.